Wow... after" K surgery" i think most definitely look really soft, vuleranable n innocent! Not because you like this Korean type of makeup, that you should impose them on these celebs.. I think they look beautiful alr.. Everyones definition of beauty is different. I hope you nvr lose your unique look, Qiu qiu. Beauty is subjective. In the 90s thin arch brows were the in thing. I believe when K pop fever is gone, this "K beautify" will not be considered as beautiful. I still prefer the original celebrities, probably except Sammi Cheng. 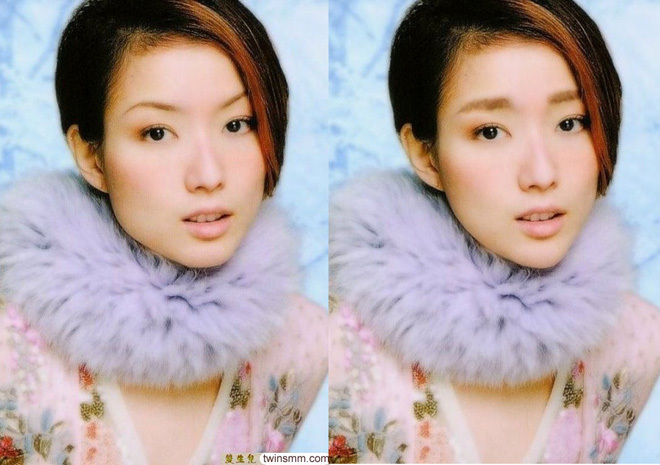 Her after photo kind of look like Linda Chung at first glance. Really like the Megan on the beach after "surgery". The rest of the caucasian celebs have a puzzled look with the Korean brows. Megan Fox looks really bad after K-beautifying. Her foxy look is better. interesting post. do some with guys. id like to see their 'afters'. Whilst im all for plastic surgery if it helps your confidence, i do think all those asian celebrities looked great on their own. And personally, i find prominent cheek bones and arched brows very attractive. There's a kind of aristocratic charm about them. Anyway, this post was quite fun. Good job. If everyone has k surgery everyone will lose their own identity, so I feel that what you think is beautiful some others may beg to differ. And you after plastic surgery is just like the rest of the Korean women on the streets pretty but all the same.. Just cos you prefer k-beautify doesn't mean that it really suits you or others.. The more the make-up or surgery you have , the more ugly and depressed you may be.. it just shows how insecure you are. Actually, the straight thicker eyebrows all make them look more quizzical and somewhat innocent. Doesn't suit everyone for sure! Most of them suddenly look more innocent! I guess that this K-Surgery looks the best on Stefanie Sun. However, beauty is a really subjective thing. Not every girl have to look like a 'K-star'-_- cookie cutter. these straight kbrows looks better on asians than on caucasians. 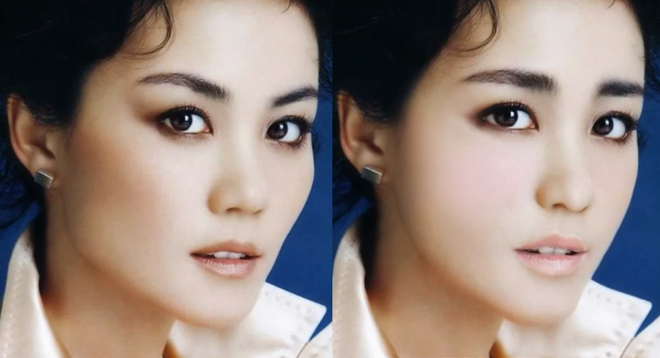 most of the asian celebs kinda look like you after u gave them the makeover! i find the julia roberts one super creepy! jolie looks weird too. megan fox one, the first looks okay, the second a bit weird. 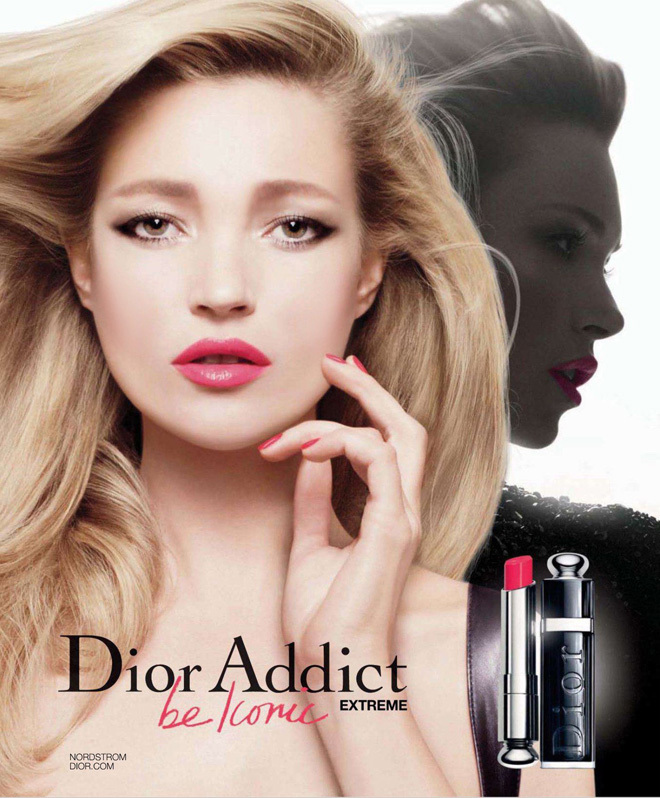 kate moss one is the best, maybe cos she has a baby face structure. leave natalie alone! ha ha, she's perfect. she got this cat eye look, so her real brows enhance this feature well. amazing how eyebrows can dramatically change a look!!! This seems similar to xiaxue's post about photoshopping celebrities. 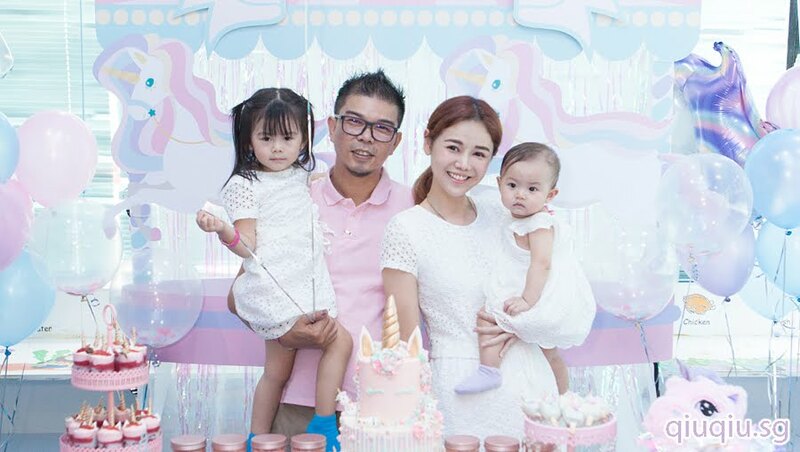 you seem to be having a lot of similar posts compared to xiaxue! they are fun to read, butmaybe you could have a bit more originality? Woah I enjoy this post, the PS skills 真的没话说！ Ichiban! Could you make another post similar to this? It's really interesting and just simply fascinating! I honestly think that they looked nicer with their arch brows. Entertaining post qiuqiu! :) really interesting to see the good and bad "transformations". Some ppl need to chill .. She's just having fun with it. I'm Korean and we do have very specific ideals of beauty. It's rather interesting to see it reflected on other races. I agree with those that say beauty is subjective.. In my opinion, all or at least 90% of the celebs look BETTER before they were being photoshopped. After the editing their features probably got shaper but guess what they don't look like themselves anymore!! Some actually look unnatural and fake.. Look at Angelina Jolie's before and after, what happened to her beautiful eyes and cheeks?? K beauty? To me it's not always beauty. K beauty is not for everyone. Just my opinion. the asian women definitely look better with the straight brows, but i think they look a little too submissive in a sense. the caucasians, on the other hand look better with their own brows. In the Western hemisphere, no woman would be seen with big, bushy brows, we all plug them arched and thinned out - ofc not too thin, but made into a nice, defined shape. Those people look retarded after your photoshop. It just look horribly wrong. I really suspect your sense of aesthetics. Your photoshop skills are good! 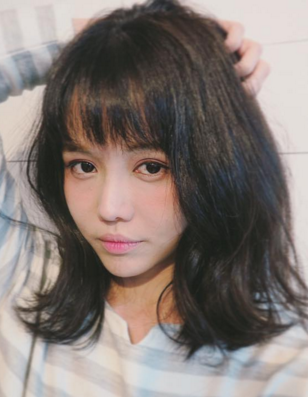 can you recommend places to thread brows with Korean style in SG? I cant help but laugh at all the eyebrows implant you did for them. totally different feel! some look like they need the toilet! hahaha! i think you can become a eyebrow therapist too! ( if they can actually do it from computer) its damn funny! hahaha! Caucasian look better with their original brows... Natalie portman was hotter before.